While a little scary at times but artistically, DJ Muggs pulls no punches with his videos. The Cypress Hill co-founder is known for a raw and uncompromising style. His brand is Soul Assassins, and from GZA to Sick Jacken, Ill Bill to Planet Asia, he historically aligns with MCs that are not afraid to speak their mind on the microphone. The animated video takes place during a 2020 presidential rally and follows an assassin who drives through the city it’s being held, witnessing an instance of police brutality along the way. The assassin then shoots and kills the candidate — who turns out to be Kanye West. 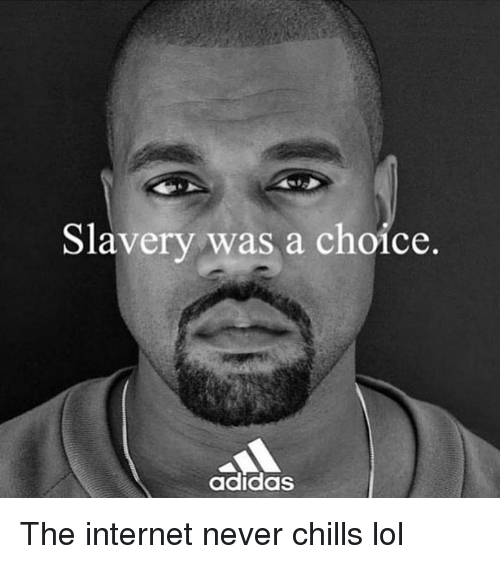 ‘Ye’s blood splatters on a “slavery was a choice” banner. The video ends with Donald Trump and Vladimir Putin laughing and the assassin driving away. That concept recurs in the Muggs-directed video to “Assassination Day (Trust No One).” Set in year 2020, the Soul Assassins’ skeleton surveys a political rally that includes White Supremacists awaiting the arrival of a Presidential candidate. From the van, the “Soul Assassin” looks on. Nearby, he finds a building and sets up shop with a sniper rifle and scope from a high-level vantage point in a window. 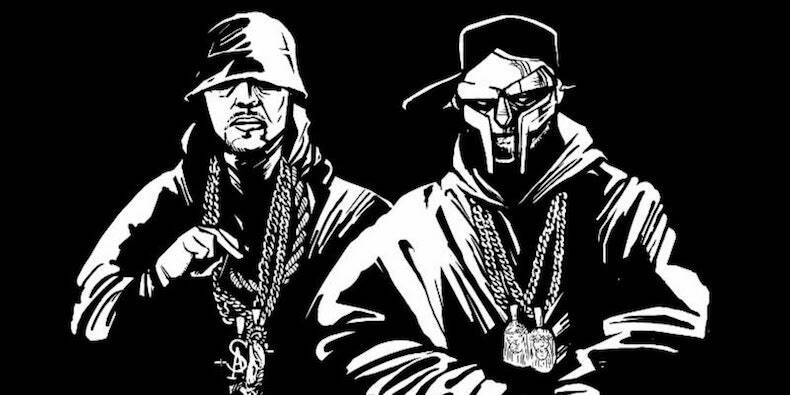 While DOOM delivers his verse to Muggs’ sinister beat, the stage is set. With “Keep American Great – 2020” signs in the crowd, the shooter. As he sets up, the target is Kanye West. The shooter hits West in the center of the forehead, prompting a gruesome effect. The ensuing montage reveals that Kanye ran for President. In the next sequence, Russia’s leader, Vladimir Putin and Donald Trump learn of the assassination from a TV report and laugh. It appears that the agenda worked. What do you think of the video for “Assassination Day”?